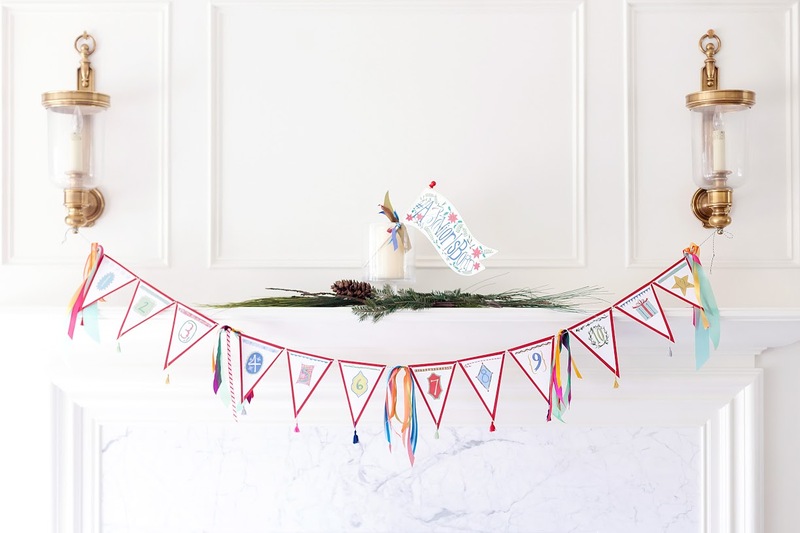 Welcome to December's Link Party! 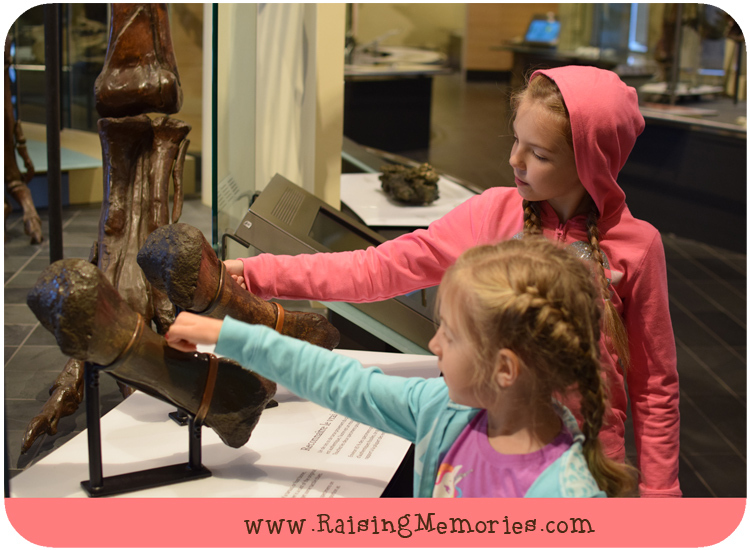 I have several posts up about our recent trip to Ottawa! There's one about our visit to the Brookstreet Hotel, The Canadian Museum of History, and the Canadian Museum of Nature. 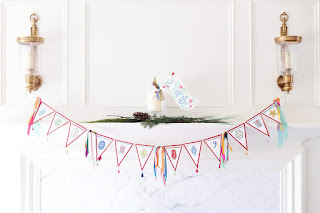 12 Days of Christmas Advent Activities! I am posting 12 Days of Advent Activities that focus on the Savior. You can find a link to all of them here. 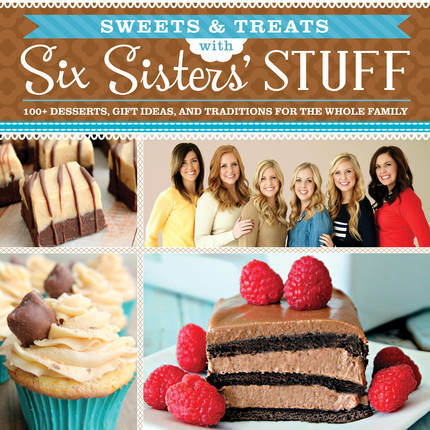 Win a copy of Sweets & Treats with Six Sisters' Stuff'-visit this post to enter! Now, on to the December link party! I love to see what fun things you've been up to! A Year of Delicious Recipes with Gay Lea! Montreal Temple, The Mint, & Beaver Tails! Advent Day 4 - Read! Advent Day 3 - Sing - Go Caroling!